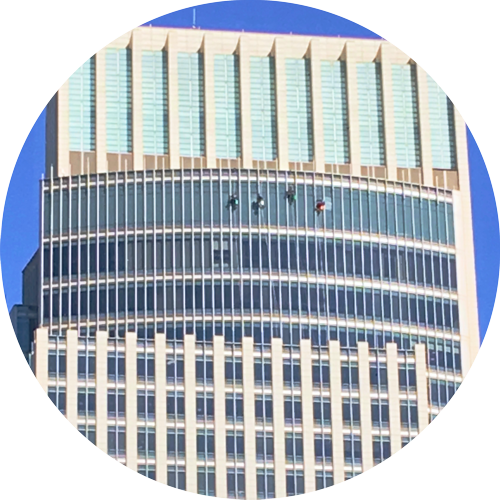 All Weather Services is a locally-owned, Omaha-based commercial and residential window cleaning company. 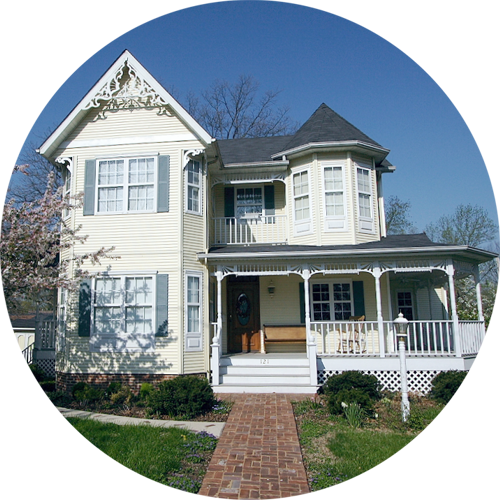 Since 1996 we’ve provided high-quality work and great customer service to our growing list of clients. We have many services to offer and we guarantee professionalism and superior results. Let us know if we can help you improve your facilities by providing exceptional service and value! Contact us today for your FREE, No Obligation Estimate on your next cleaning job. Our Commercial Window Cleaning teams are experienced in ladder work, pole work, high rise, scaffold work, swing stage work, boom/aerial lift and scissor lift. We have taken the time to train and perfect ourselves in learning the most efficient and effective techniques in order to achieve the highest quality for any job. Having an annual party and need the job done quickly? Do you have too many windows 3 stories high that you don’t know how to reach? Why worry about finding the time or finding the right ladder or how to get around all the obstacles in your way? Our Residential Window Cleaning team will do the job! Do you have a new building going up also? 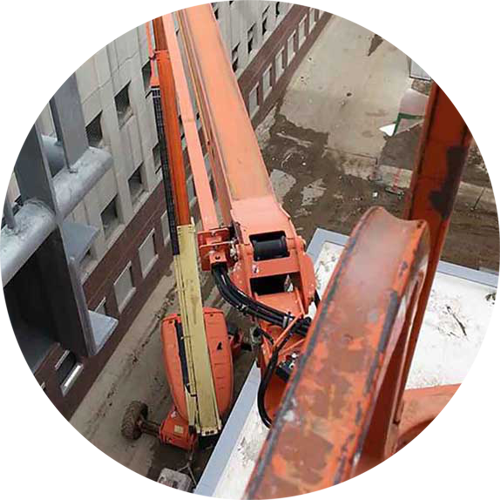 We also excel at construction clean-up and have had many past projects in the Omaha Metro and Iowa/Nebraska region that include projects such as the TD Ameritrade Ballpark, UNO dorms, Aksarben Village buildings, and Lauritzen Gardens.